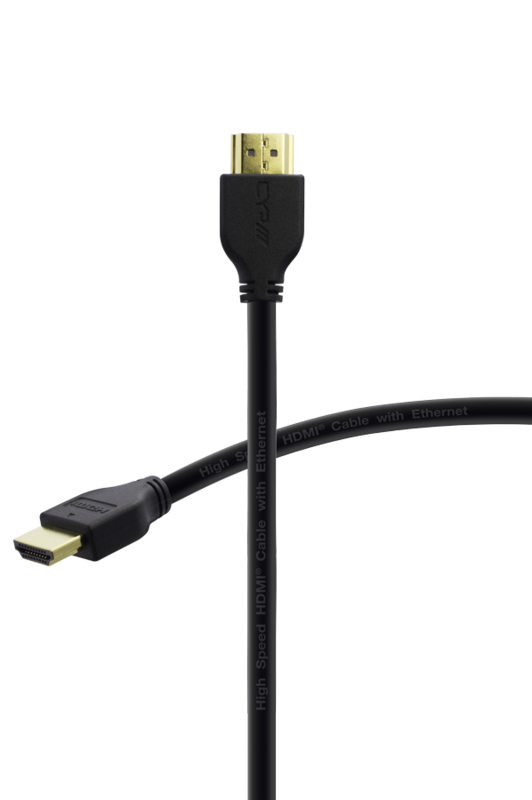 Här är den nya 1 meters kabeln från CYP med stöd för 4K och HDMI 2.0. 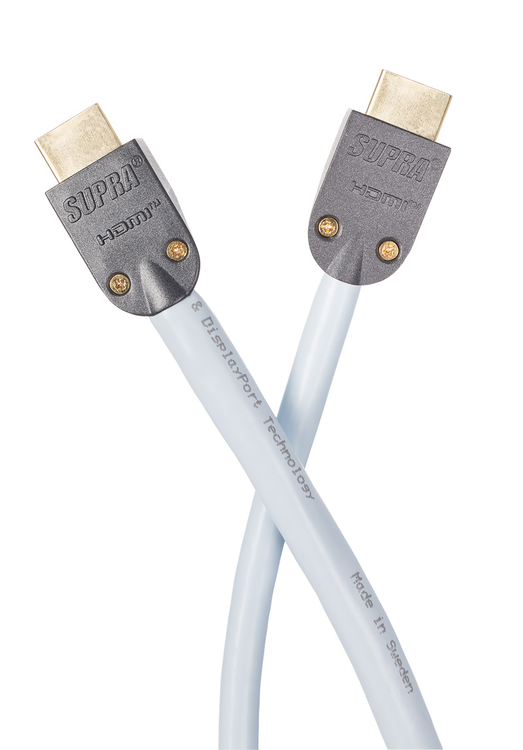 ?Offering the ultimate in HD performance at a real world price, the High Speed with Ethernet HDMI cable range features superior 99.999% oxygen free quality copper and durable moulded HDMI plugs ideal for hard-wearing installations where reliability is essential. 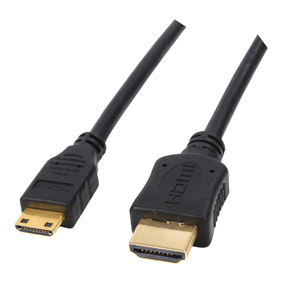 Compatible with the full range of HDMI v2.0 specifications, including 4K, full 1080p and deep colour resolutions, 3D and Ethernet and Audio Return Channel (ARC), the High Speed with Ethernet HDMI cable range is available in lengths of 1m, 2m, 3m, 5m and 7m. 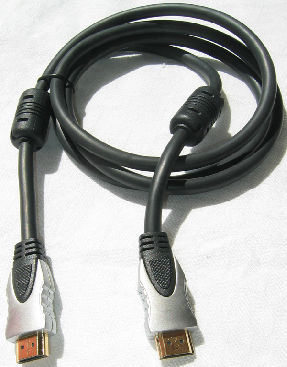 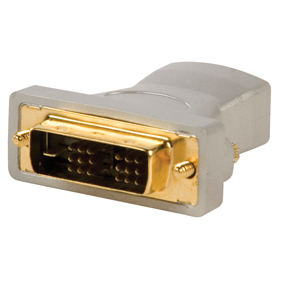 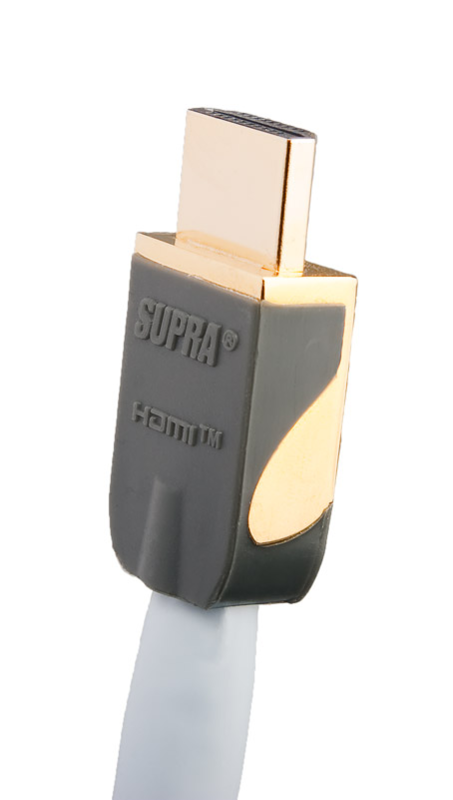 For longer distances, we also offer the same cable at standard speed over 10m and 15m.